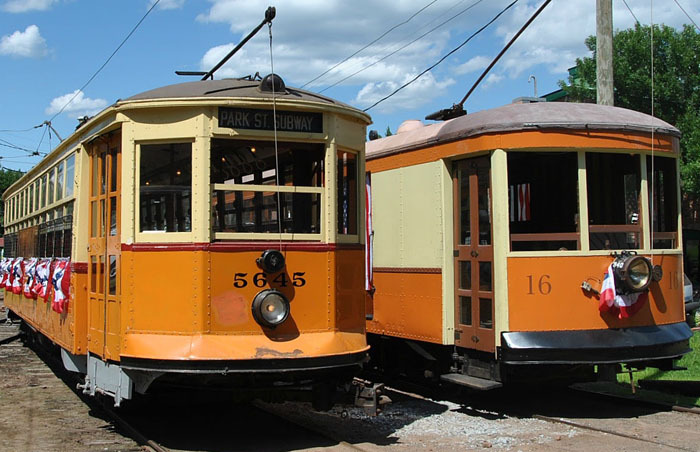 The trolley museum is closed today. Save a Hartford landmark. 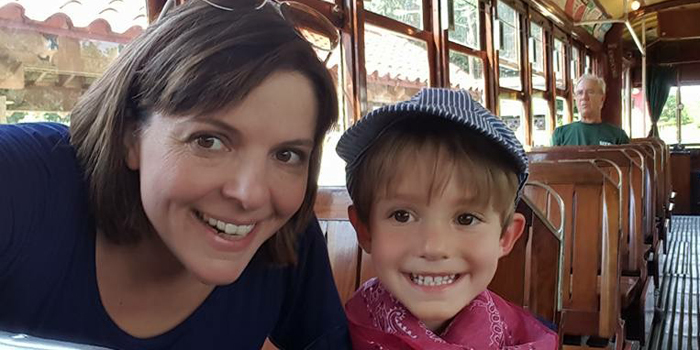 Learn its history and how you can help. 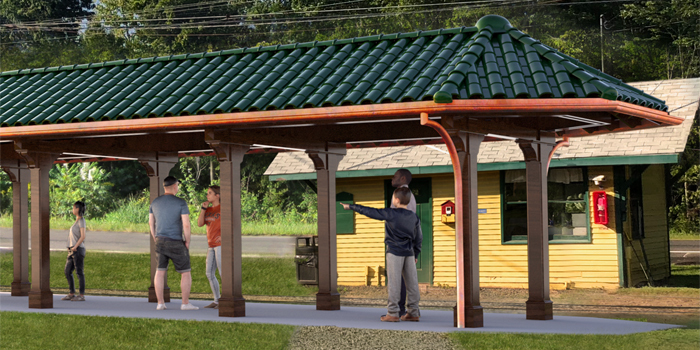 Contribute to the preservation of electric railway history. 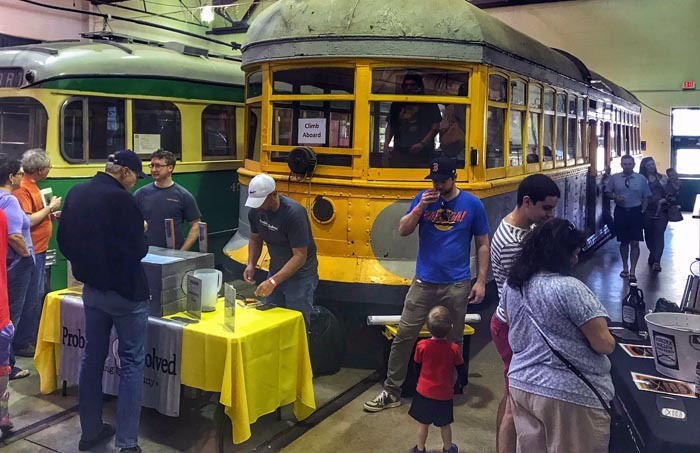 Support the Trolley Museum and save on admission. 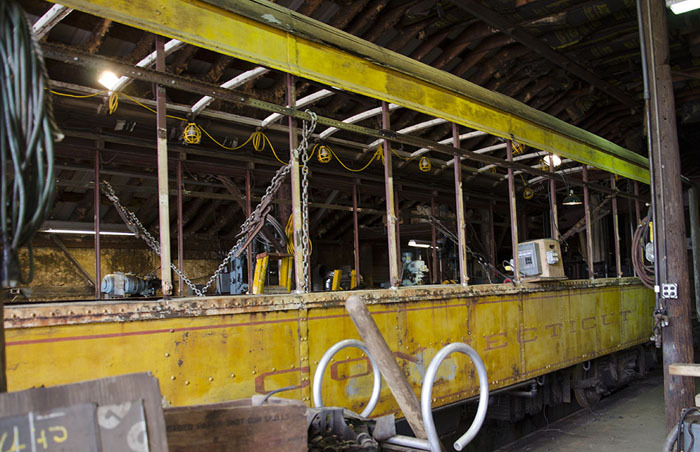 Updates and activities at the Connecticut Trolley Museum. 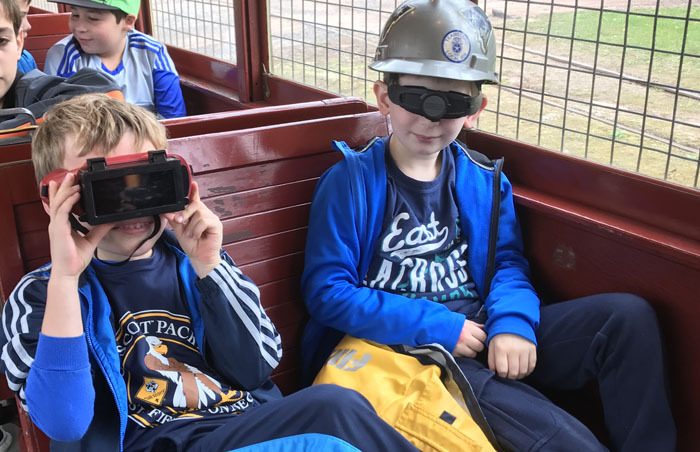 Have you always wanted to get behind the controllers and operate a trolley? 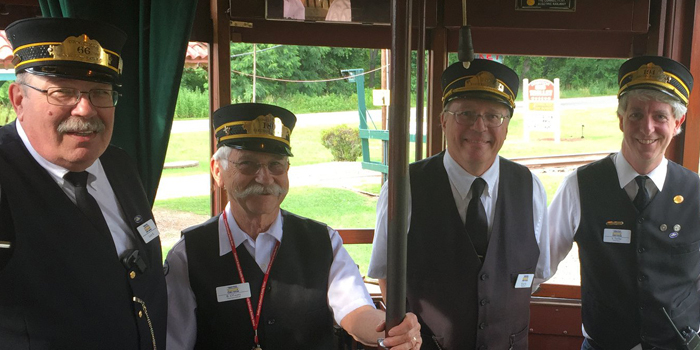 Connecticut Trolley Museum is in the process of recruiting new volunteer motormen and motorwomen. Weekday training will be held the week of April 15th and Saturday training will start April 20th. All sessions will start at 9:00 am and will conclude at 4:00pm. No previous experience is required. 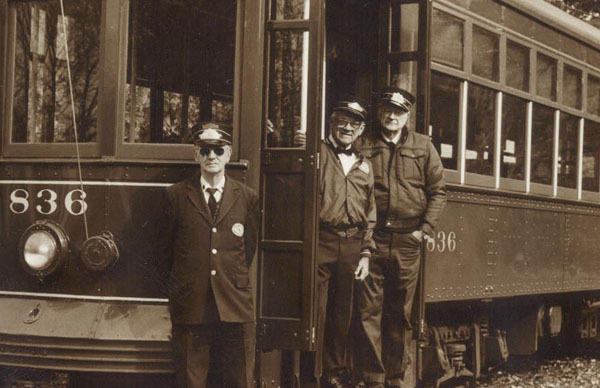 The session will cover the mechanical aspects of trolley car operations and railway rules. 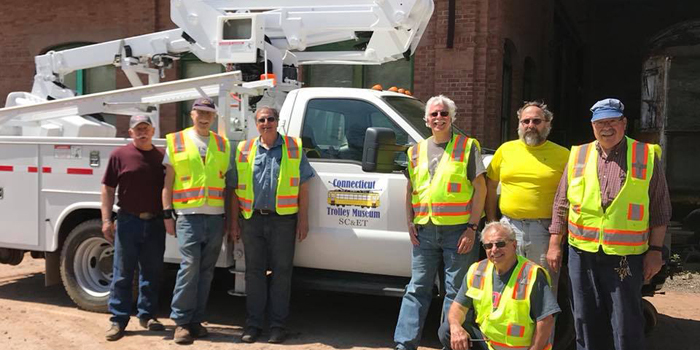 We do ask if you complete the course that you can commit to volunteering at least twice a month during the operating season. U.S.A. Hauling & Recycling, Inc.